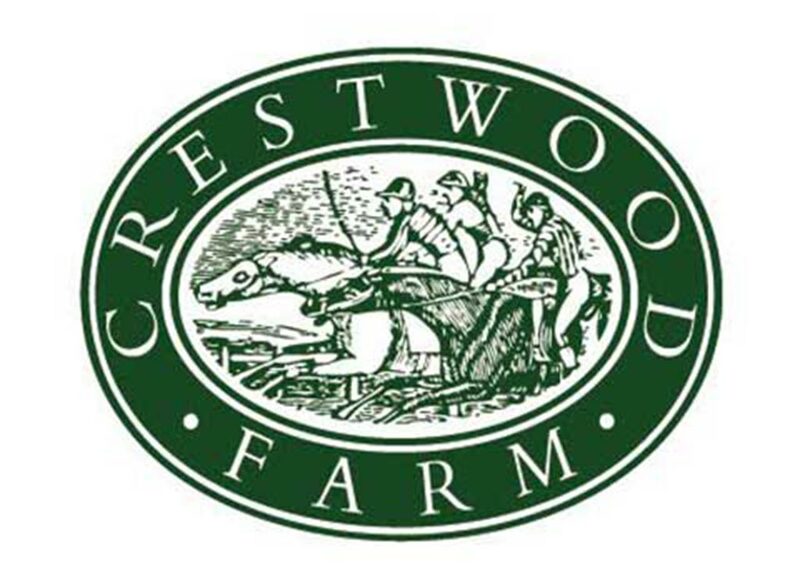 Pope McLean’s Crestwood Farm is introducing a new breeders’ incentive plan that offers a different spin on plans allowing breeding fees to be paid out of sale proceeds. Called “Breed Risk Free,” the Crestwood plan allows a breeder to waive the entire cost of a breeding fee if the resulting foal does not meet certain thresholds at auction. In the case of a foal offered as a yearling, a breeder would only pay the breeding fee if the foal brings a fall-of-hammer price of $20,000 plus the contact breeding fee or more. For example, if a mare was bred on a $5,000 fee, then the breeder would pay the breeding fee if the fall-of-the hammer price is $25,000 or more. If the final price is less, then the breeding fee is waived. “Breed Risk Free” will be available to approved mares. Crestwood has six stallions on its roster for the 2019 season: Get Stormy , a co-fifth-ranked third-crop sire of 2018 by number of black-type winners; first-year sire The Player ; second-year sire Tu Brutus ; third-year sires Firing Line and Texas Red ; and freshman sire Jack Milton . 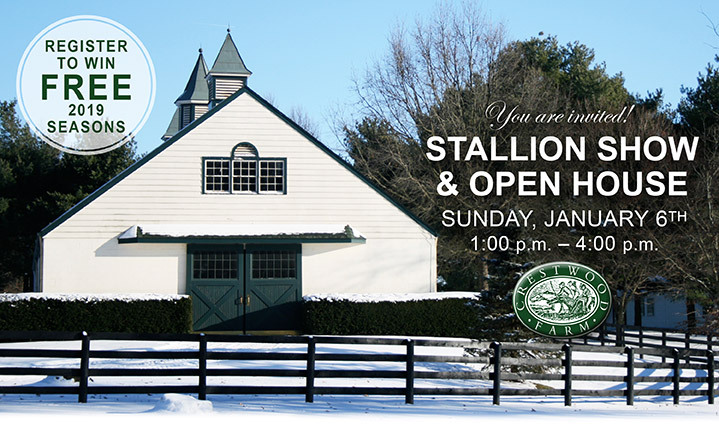 Crestwood Farm will host their annual Stallion open house for breeders on Sunday, January 6th, from 1 p.m. to 4 p.m. at their stallion barn on Spurr Road in Lexington, Ky. Breeders are encouraged to register in person for the 2019 FREE season raffle for each stallion. Food and drinks will be served in a heated tent. 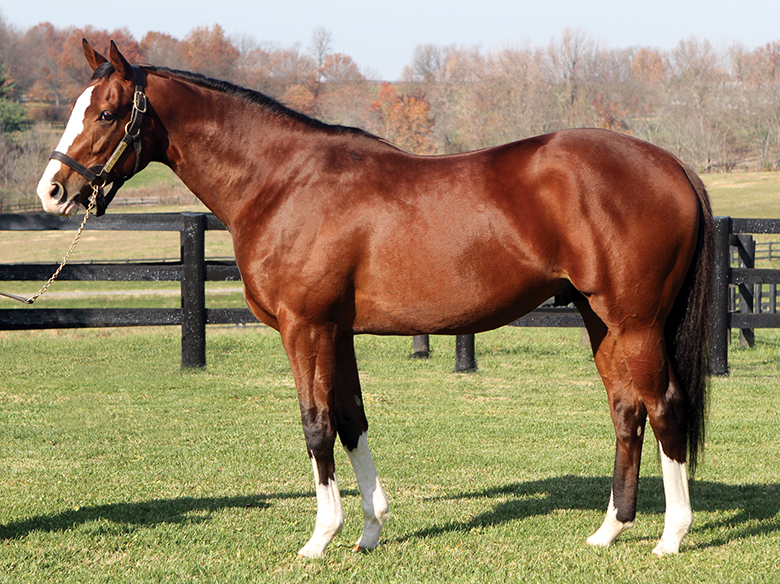 For additional information on the Stallion Roster please visit the farm’s website at www.crestwoodfarm.com.